Our new Weebly App will help you import products from drop shippers into your Weebly store with almost no effort and with no technical knowledge. Just choose the products you want to import from our list of over 1 MILLION dropship products and build your list. 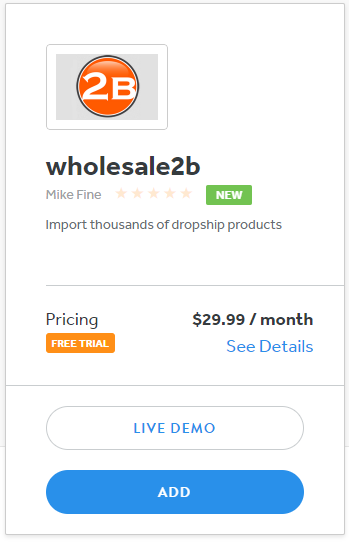 Then just turn ON your list and watch your Weebly store get loaded with products including images, descriptions, prices, inventory, etc... You won't have to worry about importing files manually every day to keep your store up to date. All this will be done automatically for you. There is a limit of 10,000 products per account. A limit is imposed to avoid having everyone flood Weebly with the same products. Do you also import the product images to my Weebly store? Yes we do. 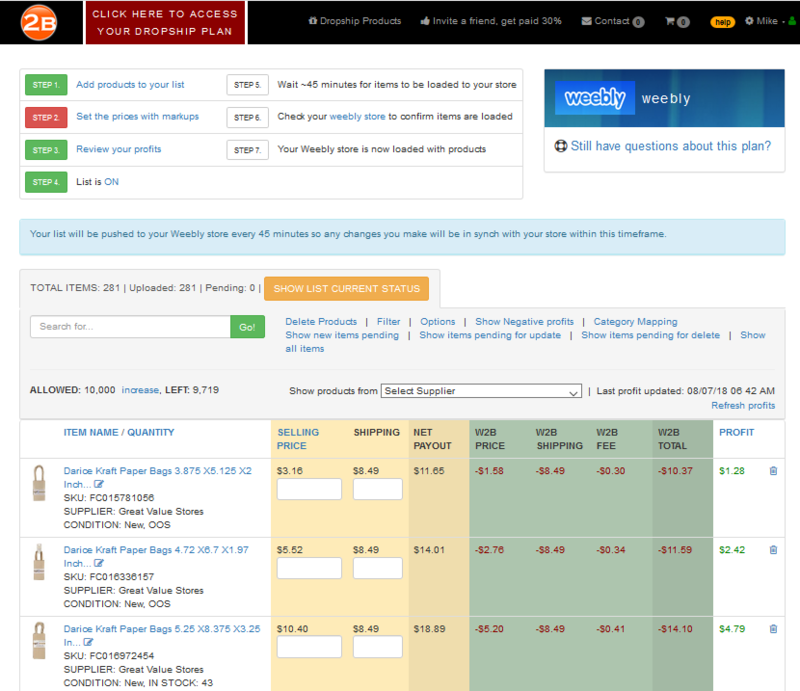 The product images will be loaded to your Weebly store when your list is imported to your store. Yes. Every products on your list will be pushed every day to your Weebly store so any changes made to any items on your list will be kept in synch with your store. This includes quantity in stock, pricing, name changes, removal of products, etc. How many items can I add to my Weebly list? Do I also need to pay Weebly for the store? Yes you do. The fee for our Weebly App does not include the Weebly store. Our Weebly App requires that you already have a store with Weebly. Who will be handling the billing for your Weebly App? The billing for our Weebly App will be handled by Wholesale2b. After your free trial is over, we will charge you the monthly fee. No you do not need to manually input tracking codes. Once your order is shipped, we will send the tracking code back to your Weebly store and your order will be marked as shipped. This will be done automaitcally for you. How To Install Wholesale2b Weebly App? How To Cancel Dropship Weebly App? 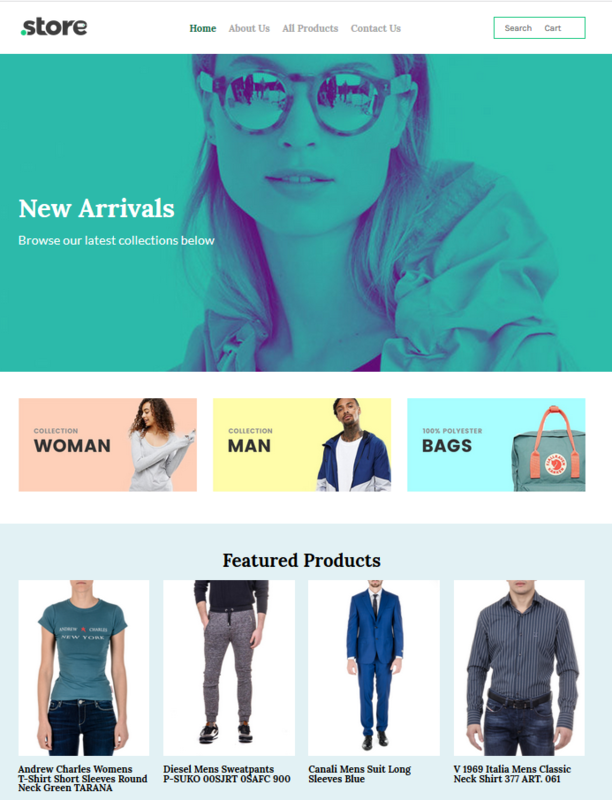 How To Add Products To Your Weebly List?